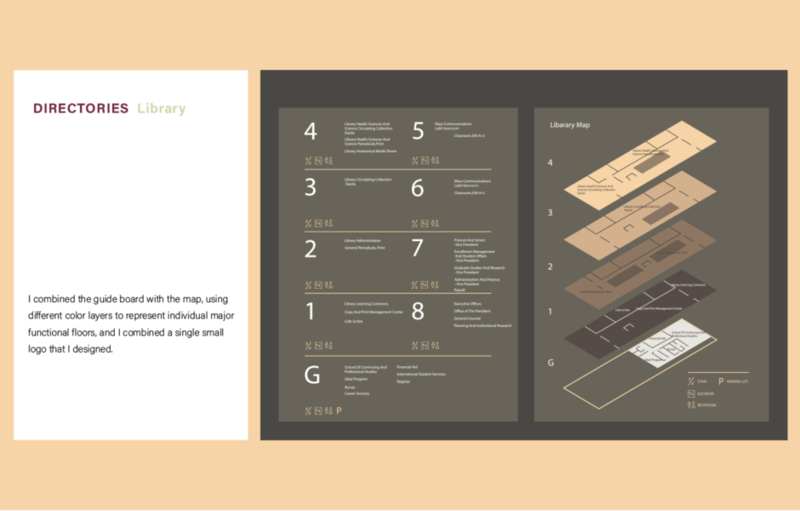 Brief: Analyze the space and configuration of Walhstrom Hall and design and produce wayfinding signage to guide visitors to their destinations. 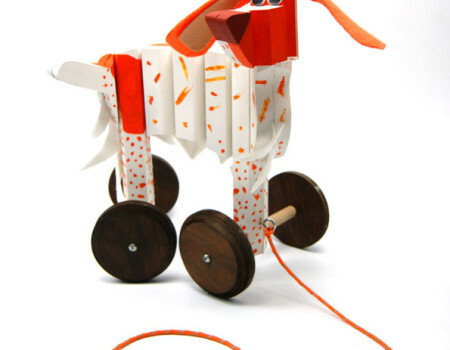 Brief: Design and produce an interactive pull toy for toddlers. 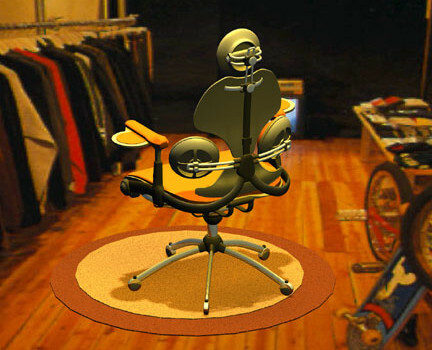 Brief: Make a composite 3D rendering of a ergonomic chair.